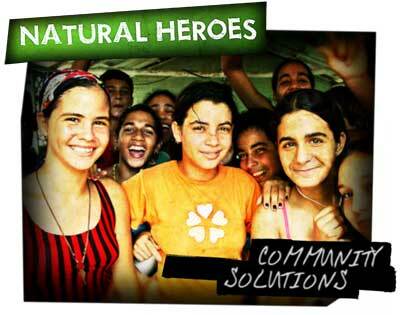 Natural Heroes is an award-winning series seen on Public Television in the United States. The series began in 2004 with the mission to celebrate the independent filmmakers who are turning their lens on our natural world, and to showcase encouraging, inspiring stories of people who are making positive differences for our environment. Natural Heroes has been honored with seven Emmy™ awards, four Emmy™ nominations, three Telly™ awards, two Empixx awards and an Insight award. Natural Heroes has aired on Public Television stations all across the United States, Puerto Rico, and into Canada, reaching an estimated 90 million viewers. The series exemplifies the message that one person really can make a difference. It also has brought attention to big issues that may have been ignored in the past. Featured films span the globe and take on a fascinating variety of topics with fresh, creative approaches. Themes range from renewable energy to conservation of marine species, from the meaning of wilderness to the importance of kids getting their hands in the dirt. 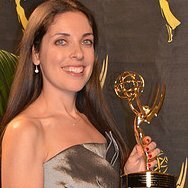 In an effort to encourage carriage of the series, all episodes of Natural Heroes are made available to PBS affiliate stations free of charge via satellite uplink. All PBS affiliates have the option of showing the programs in real time at the time of uplink, and/or recording episodes for airing at a future date. 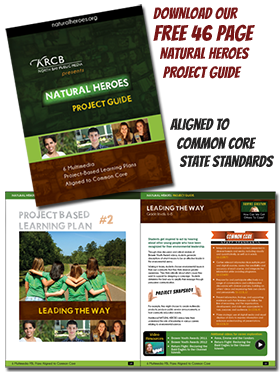 Natural Heroes was created in 2004 by KRCB-TV and GreenTreks Network, Inc. Natural Heroes is now solely produced by KRCB-TV, starting with the Fourth Season in 2009.